Guy Burch has excelled in his compellingly authoritative and comprehensively researched mastewrwork – a far cry from previous/ other attempts across the subject.. 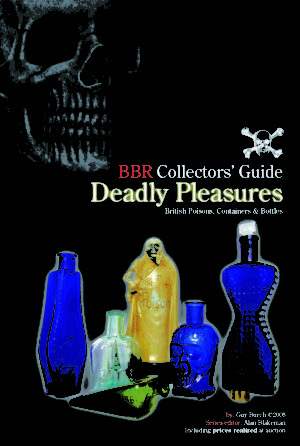 This stunning and well researched book details the full range available to collectors – for the very first time bringing together a comprehensive listing of the bottles, why they were made and who made them, together with values and prices realised at auction. 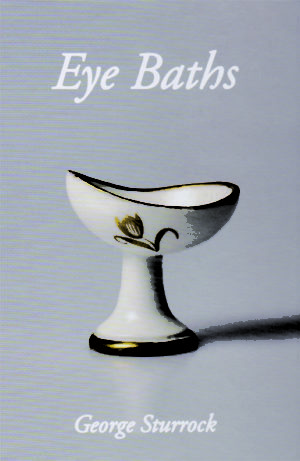 Hard back – for the bookshelf? 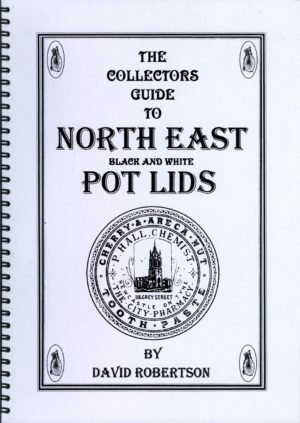 The Collectors Guide to North East black & white pot lids.